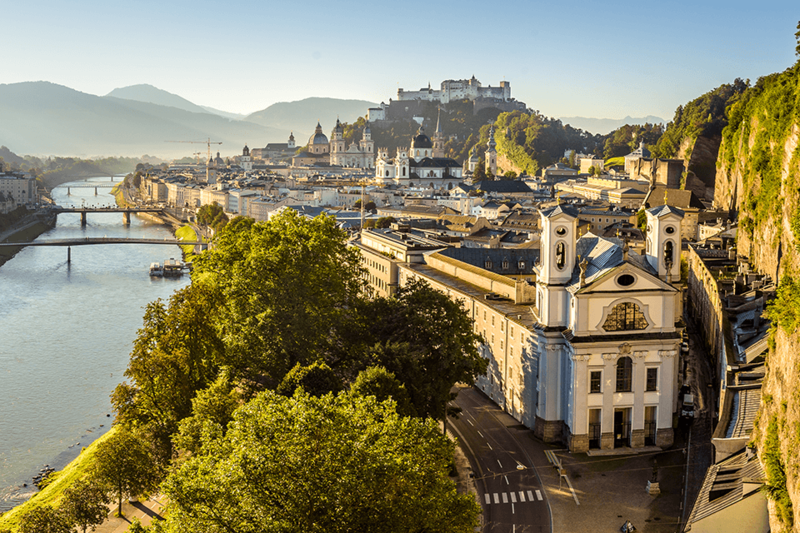 There’s no wonder that Salzburg was a city to remember. 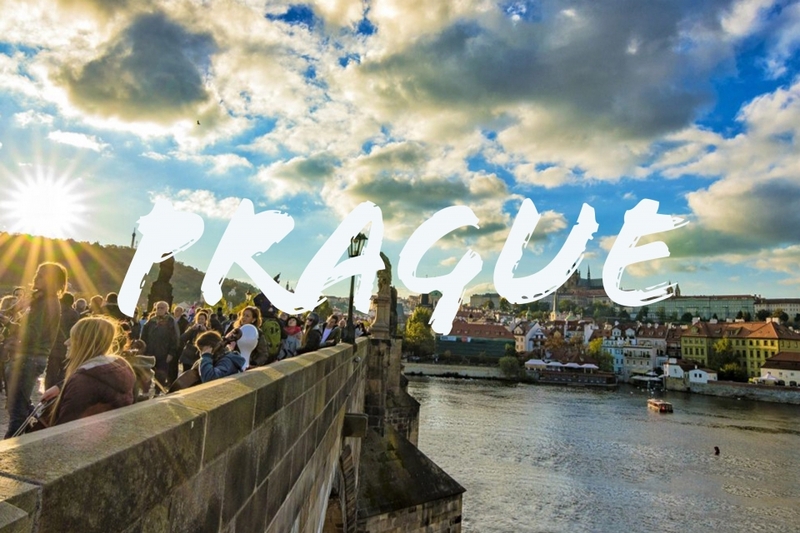 The charming attractions and green sceneries wouldn’t allow me to leave this relaxing yet busy city. The 4 days spent in Salzburg were magical. 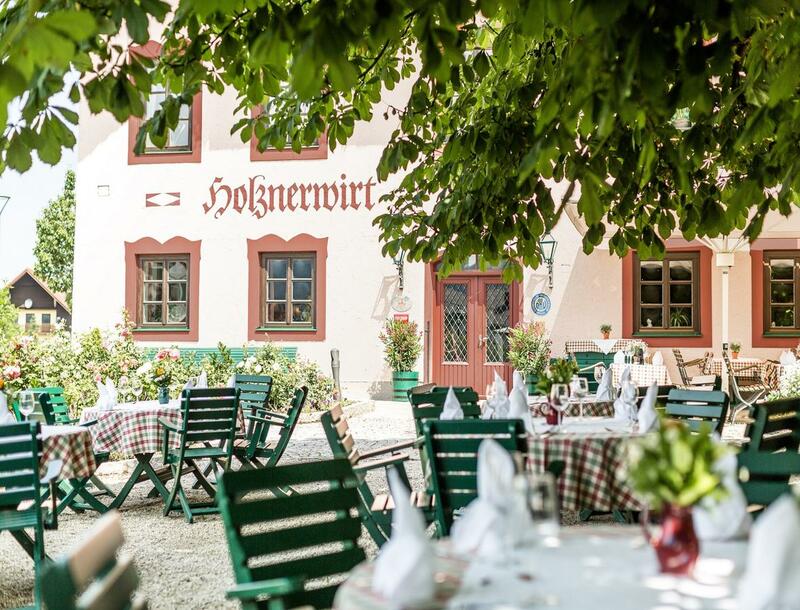 Since I wanted a relaxing vacation, I chose Hotel Holzernwirt in Eugendorf, 34 minutes away from Salzburg old town. 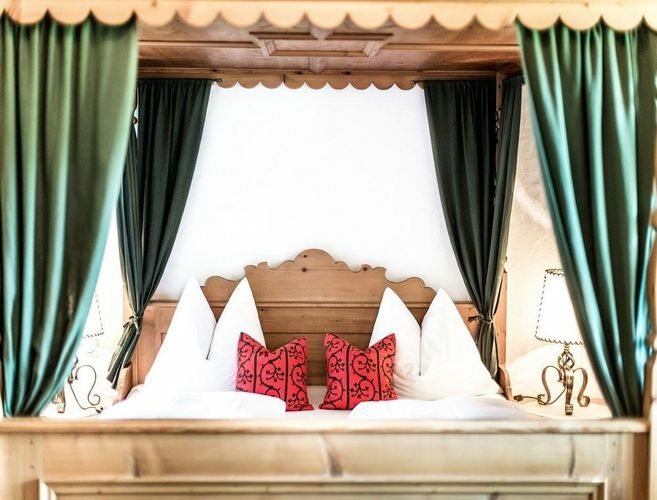 Holznerwirt Hotel was exactly the spirit of the typical Austrian hotel with the authentic touch. We took the apartment room with the large bed and sofa bed. 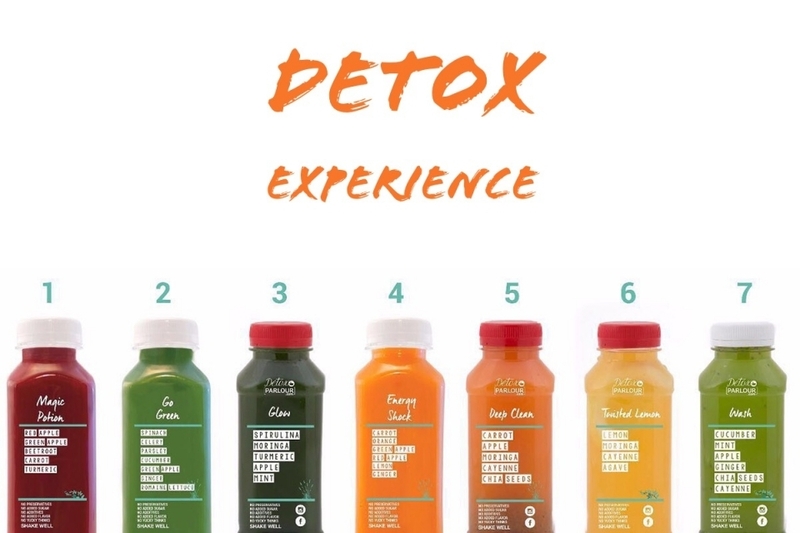 The service and the people were very friendly. We enjoyed our mornings with their delicious breakfast in their cozy restaurant. 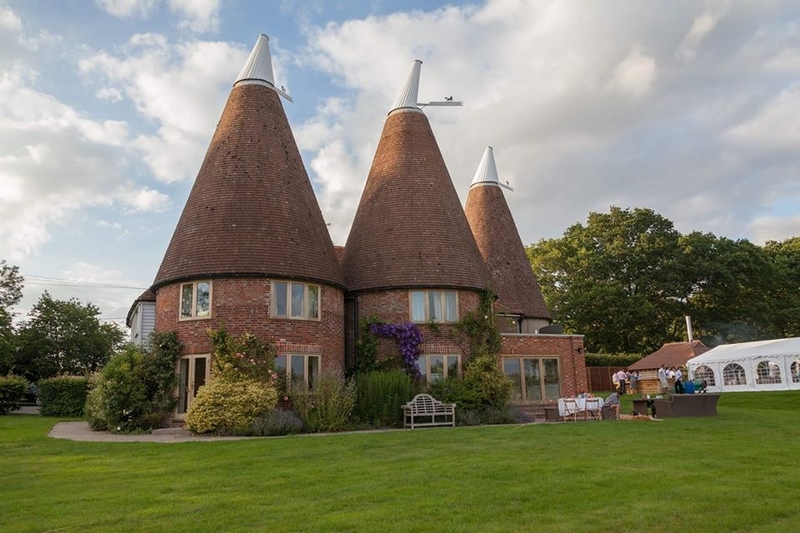 You can also benefit from their sauna, spa and the small outdoor pool for ultimate relaxation. 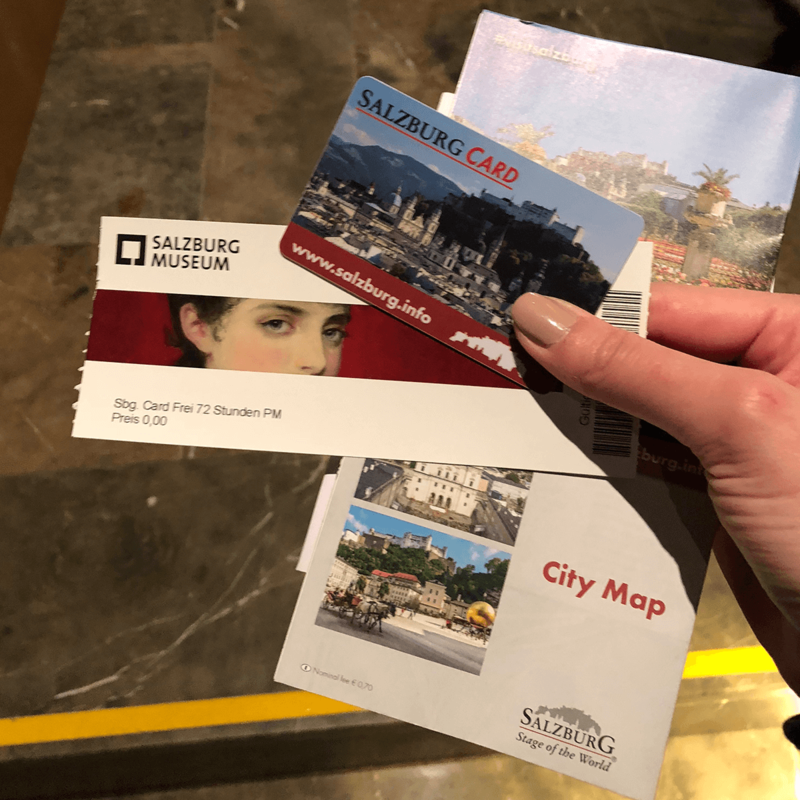 Now it’s time to visit the attractions, I listed the must see in Salzburg city, for an ultimate experience, you can purchase the Salzburg card. 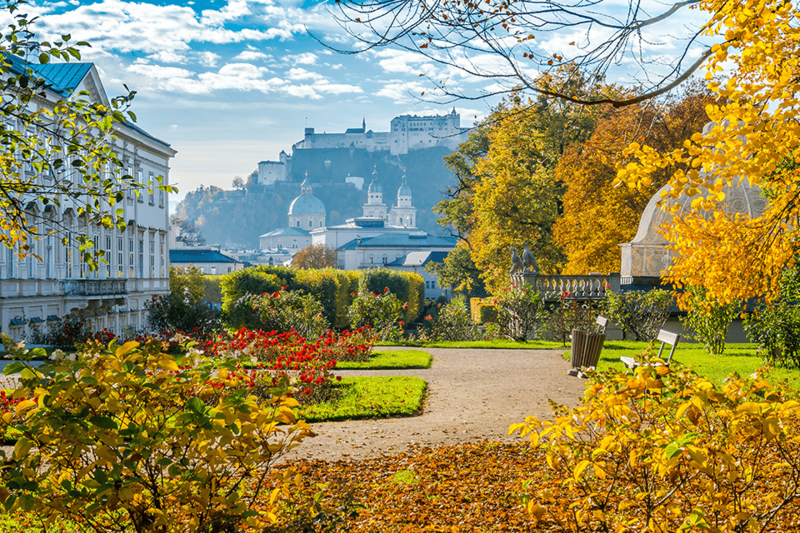 It’s one of the one of the most beautiful baroque gardens in Europe and it’s part of the historic center of the city of Salzburg UNESCO world heritage site. The name Mirabell is a woman’s name from Italy, a complication of two words: Mirabelle “Admirable” and Bella “Beautiful”. Location: Mirabellplatz An enchanting place where you can really enjoy a walk around the beautiful flowers and the well-designed scenery. 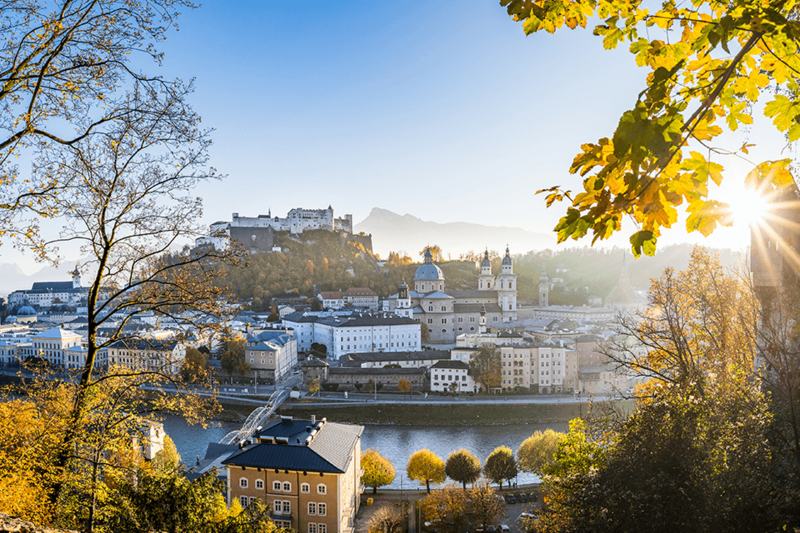 Hohensalzburg Fortress: the eye catcher castle, high above the Baroque towers of the city is a visible landmark to this day. 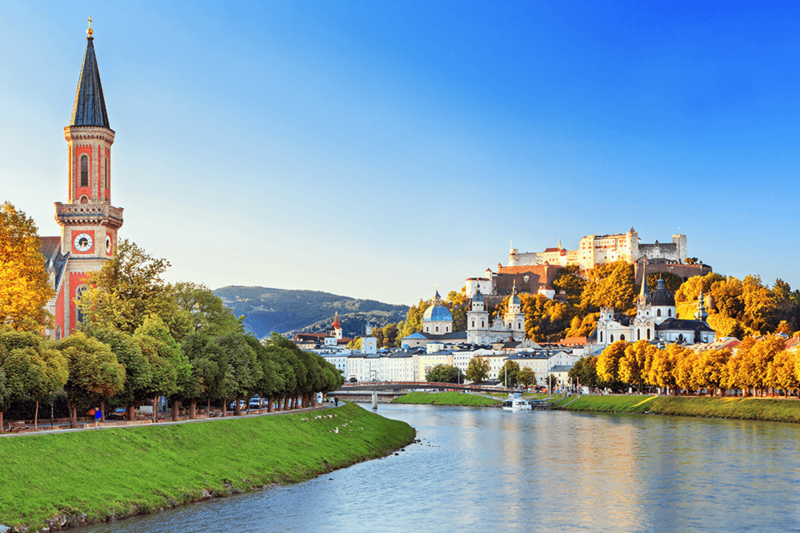 It features the famous skyline of Salzburg. 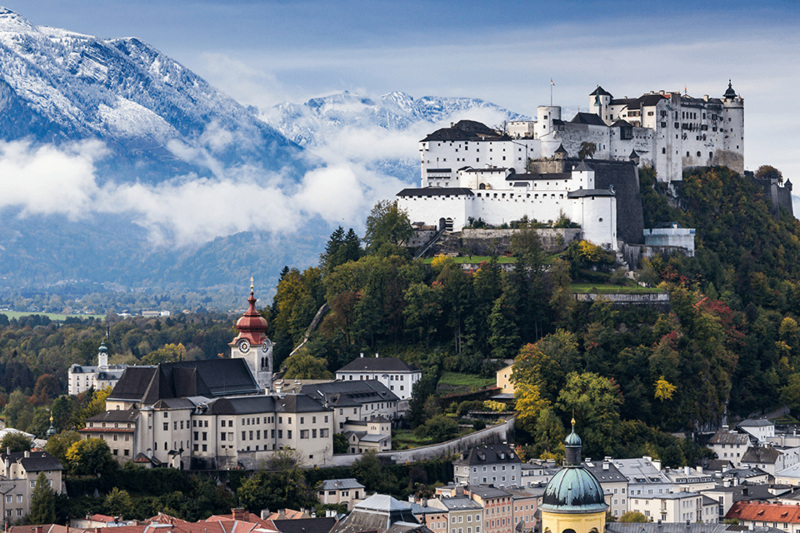 A 360-degree breathtaking view the castle is located in the center of Salzburg’s old town. 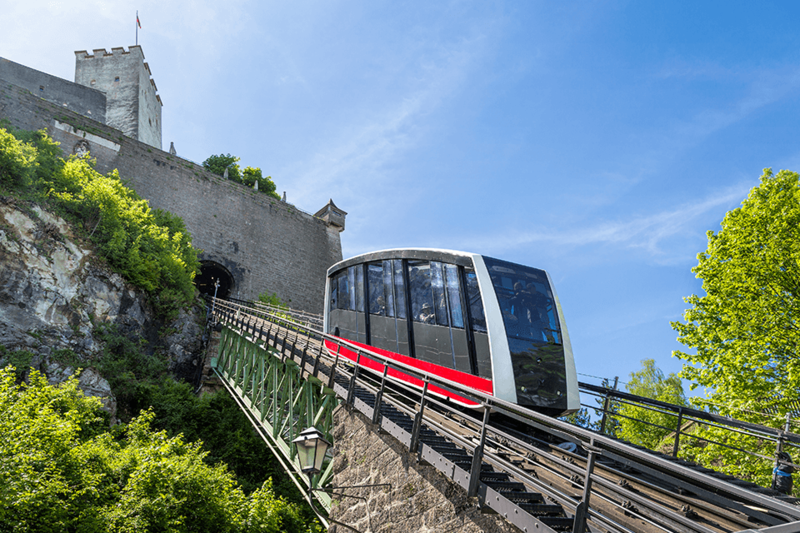 You’re going to have fun reaching it by hopping the funicular that takes you to the castle’s hilltop in one minute. Discovering the hidden corners and secrets of the HohenSalzburg castle was something to remember. 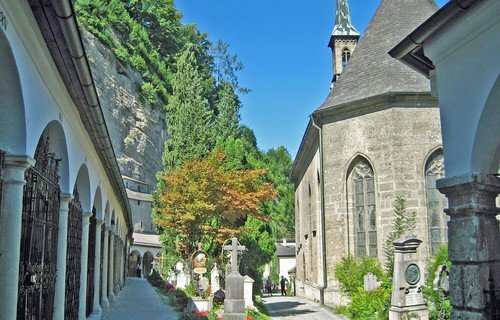 The neighborhood around the Benedictine St. Peter Abbey is the oldest quarter of Salzburg as well its spiritual heart. 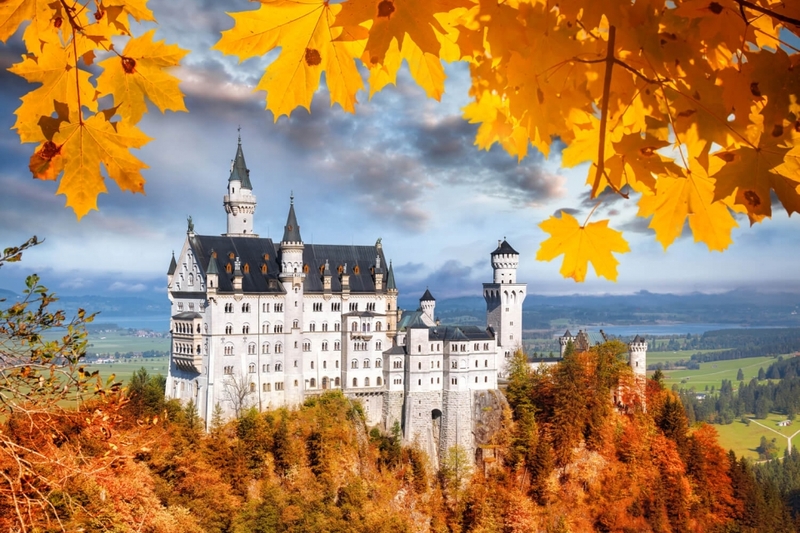 It’s the oldest Monastery in the German – speaking world. If you’re a fan of the “House of Music” then it’s a must see. You can also visit the catacombs and the cemetery. Literally, an enchanting palace in the old town of Salzburg. 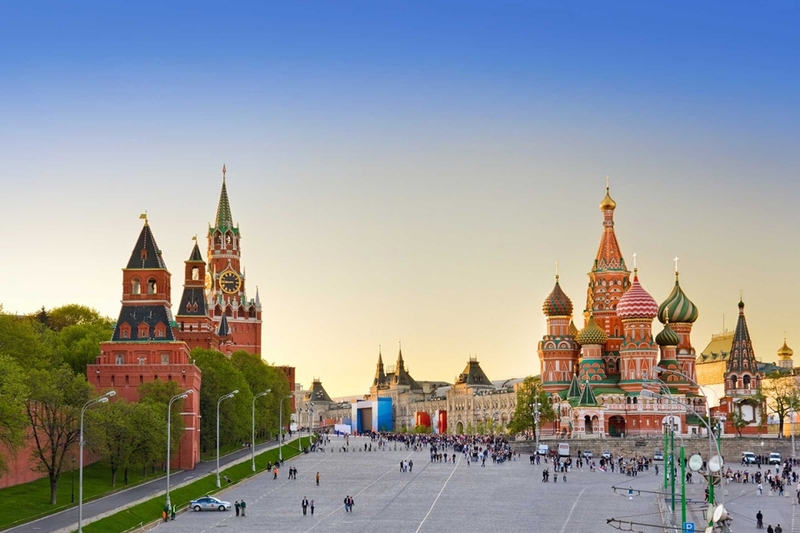 A complex of history and beauty. It’s a total of 9 rooms where each room has its unique architecture and spirit. It wouldn’t be Salzburg if Mozart famous sites were not visited. 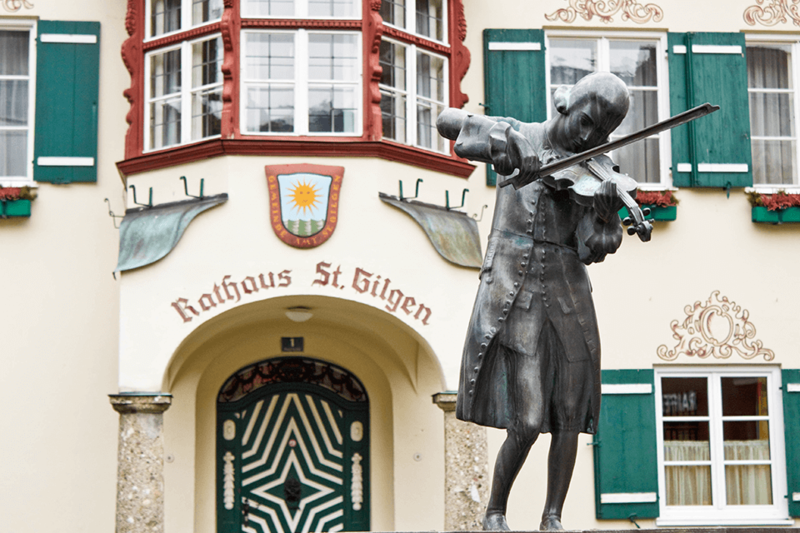 The two places will take you to the real life of Mozart as well the instruments he used to play with his letters, his concerts, in addition to his paintings. 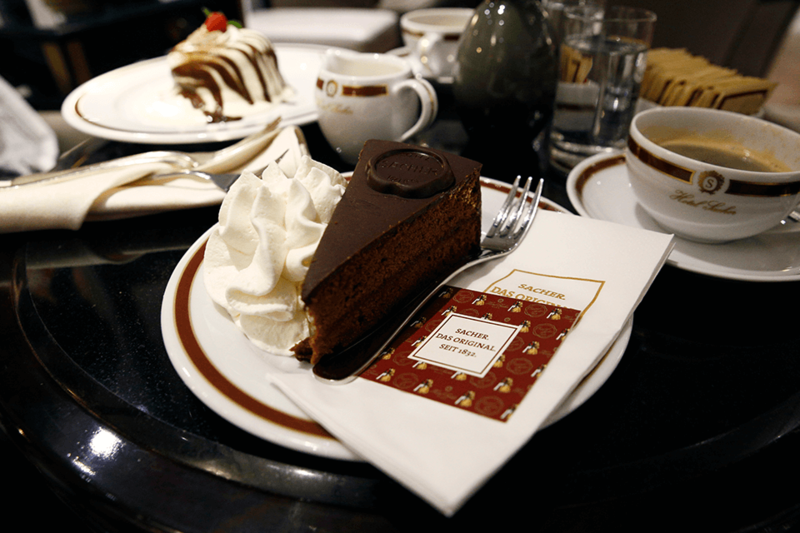 2 min walking away from Mozart residence, you&apos;ll taste the famous sacher cake at Cafe Sacher, the ideal setting to enjoy the typical atmosphere of Austrian coffee house culture. 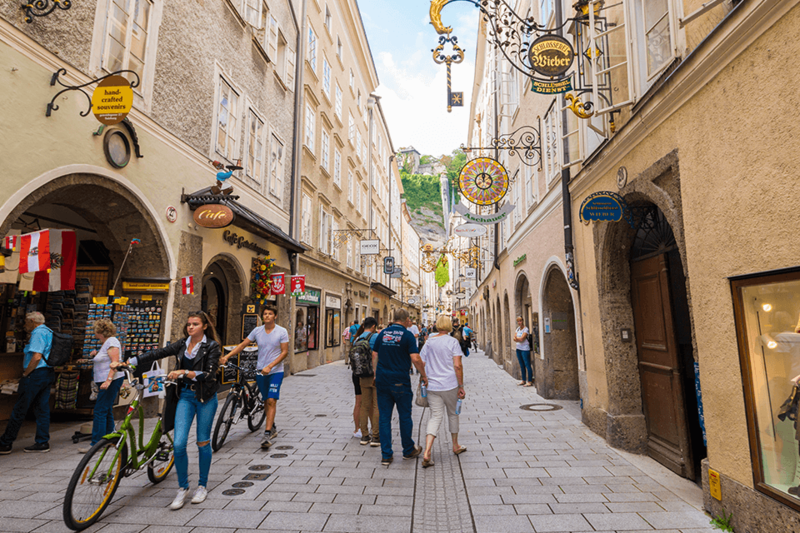 After Mozart’ living place, you will find charming and beautiful streets called Getreidgasse lane; the bustling heart of Salzburg. 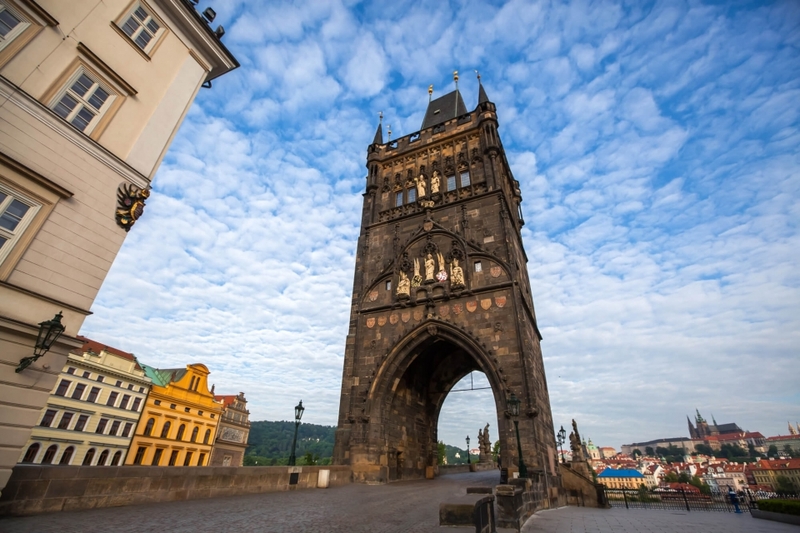 You will enjoy a walk while checking the authentic boutiques on the sides of the walking streets. 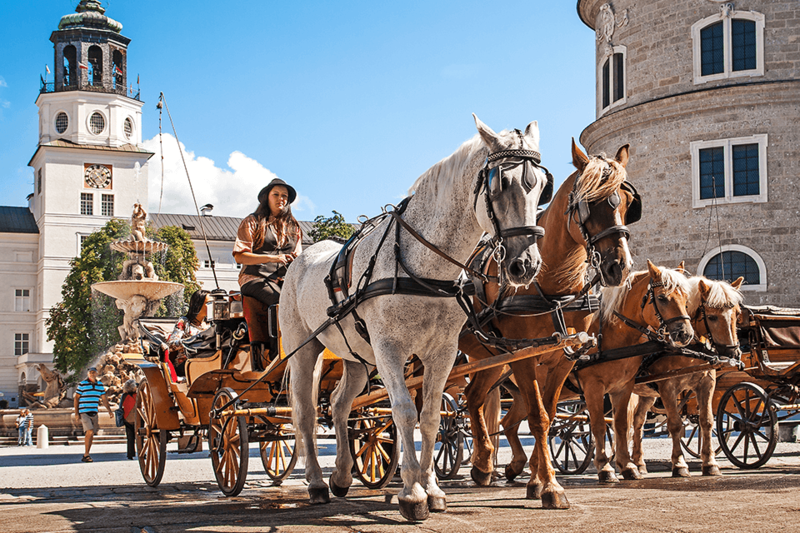 Enjoy Salzburg while walking to discover other attractions on the road :) too many beautiful places to see. It’s always good to travel every now and then, travelling to different cities have lots of benefits, especially for the soul. 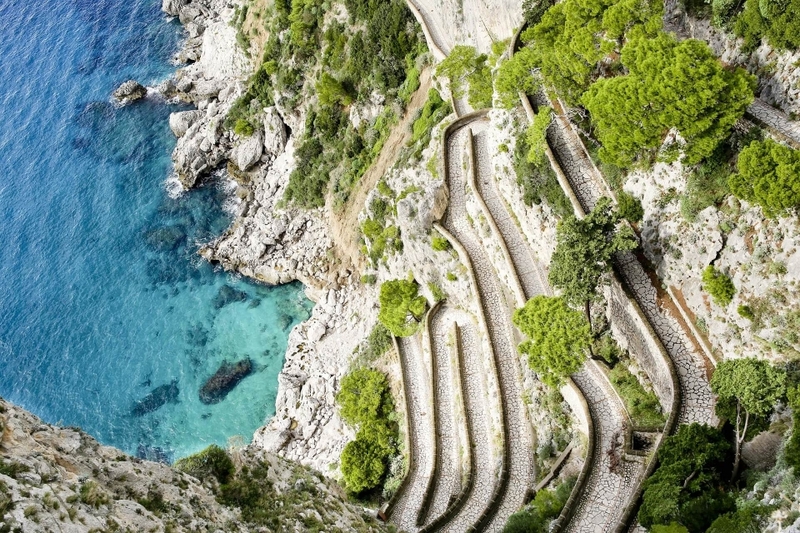 Keep on travelling and enjoy the ride. 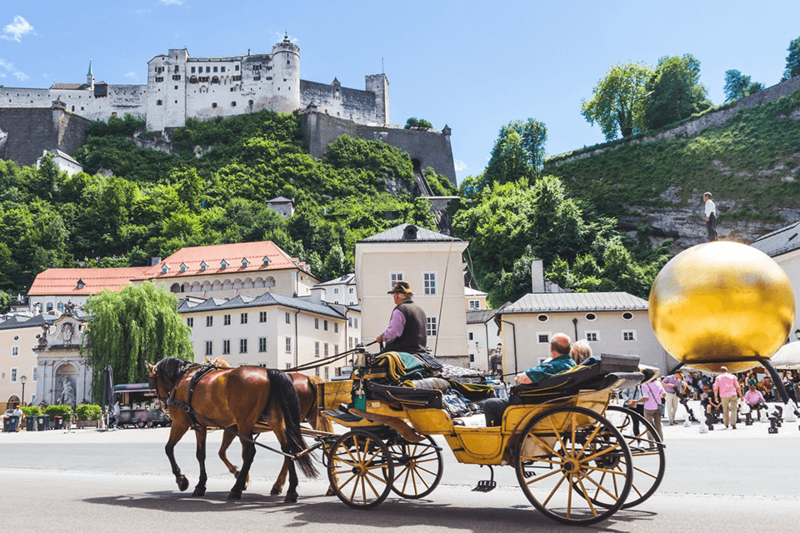 To know more about Salzburg, you can check their website for more attractions, tours and even for events.